Unfortunately I've been unable to update this site for the past three months. It seems unlikely that I'll be able to do so for the forseeable future. I'll leave it up as an archive and you may find the Google maps useful. 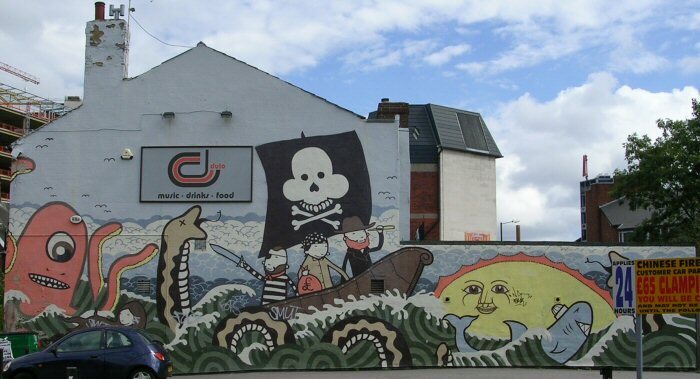 This is where it all began, Club Dulo by Kid Acne, 17 August 2008. 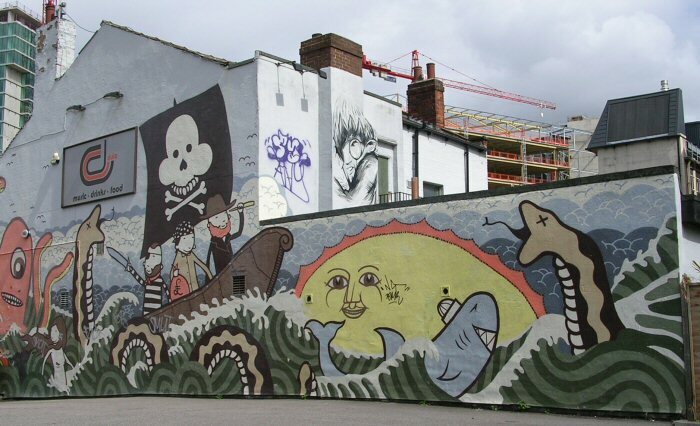 There is a Google map showing the locations of Sheffield's Street Art. Thanks to Access Space for hosting this site.